The Vanilla Bean, a bakery run by a home baker in Sector 50, Noida, offers a range of cakes, cookies, and cupcakes. 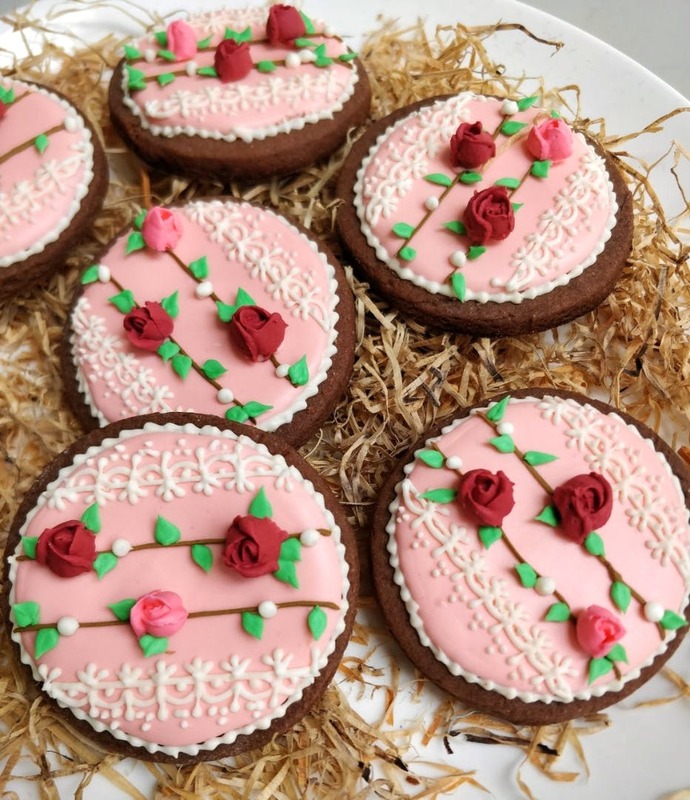 I've tried the sugar cookies, they look extremely beautiful, intricate, and taste simply delicious. What I would also recommend is their Chocolate Decadence cake, which is to die for! It's so moist and chocolatey, it literally melts in the mouth. And her fondant cakes are pretty amazing too, I ordered a McQueen car cake for my nephew and it looked and tasted out of the world. If you're on the lookout for a baker in Noida, she's definitely the one to go to. P.S. She delivers too!